I like to reflect at the end of the fishing season, and enjoy a mildly indulgent reminisce. I don’t diary my catches and nor do I keep tallies of the fish I have taken, so it can be pleasantly surprising to look back and remind myself of some of the finer moments. This spring has been more hectic than usual, though. With a new book imminent, and some regular work keeping me busy, time has not been as kind to me as it might. Then there are the other distractions – the adders, lizards and spring arrivals. The tench (which I kept out of those lily pads) was one of a few I caught that day, while I also had a lovely round crucian, just shy of two pounds, that was the only one I saw all season. 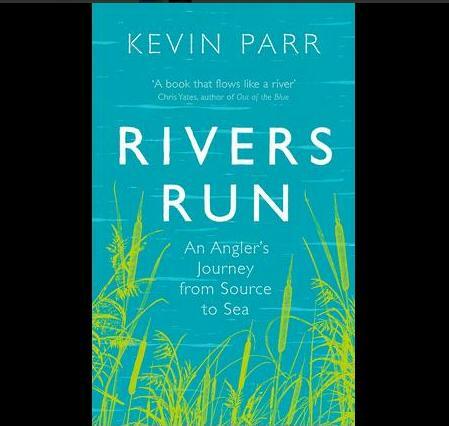 In the autumn, I found myself barbel fishing – for the first time in many years. I made my first cast into the River Wye, and caught some lovely fish, before breaking my Hampshire Avon barbel duck with a fish that equaled my personal best. The winter, as always, was dominated by stripes, though I didn’t weigh a single perch all season. I’d love to say it was a case of not caring – of not needing to put a figure to a fish – but I would have weighed anything I thought might exceed two pounds and I simply didn’t catch anything of that size. They weren’t all finger-length fish (though when they look this perfect it doesn’t really matter), and I did hook and lose couple of lumps, but it seems that many of my regular haunts are in a state of transition. Perch are noted for being a short-lived species, and as a result population levels are normally cyclical. Hopefully a good number of these little fellas will find my worm in a few years time.